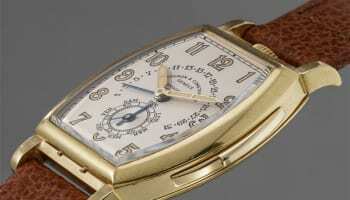 A world renowned Patek Philippe chronograph, known as ‘The Asprey’, is set to go under the hammer next month. 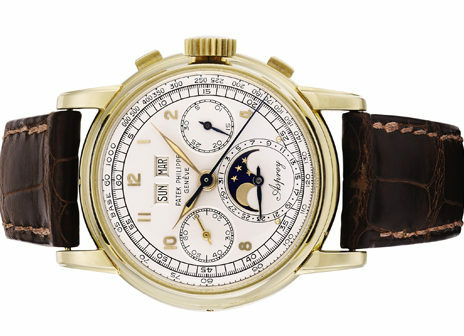 Up for auction in November at Sotheby’s Important Watches auction in Geneva, the watch was last sold for a record breaking CHF 2.2m in 2006. 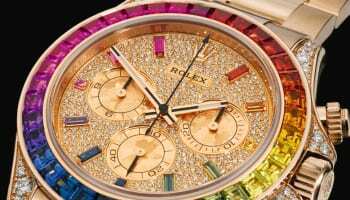 Since then, the watch has become a legend among the market and collecting community, and has been kept in the same private collection. 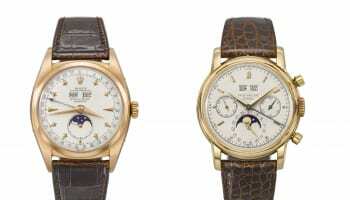 Manufactured by Patek in 1952 and retailed by Asprey of London in 1956, this will be the most complicated Patek Philippe ever sold by the London-based jeweller. 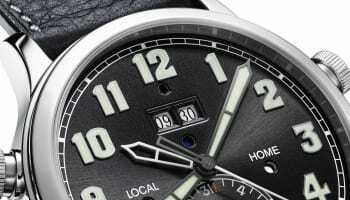 The dial is double signed by both the manufacture and Asprey, the case is stamped with London hallmarks and the date letter for 1956, and the inside case-back too bears London import marks and the Asprey stamp. 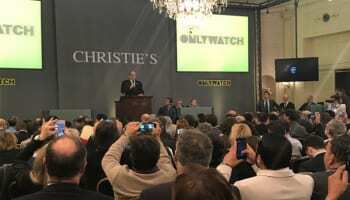 The piece has been estimated to go for between CHF 2-4m (£1.5-3m).